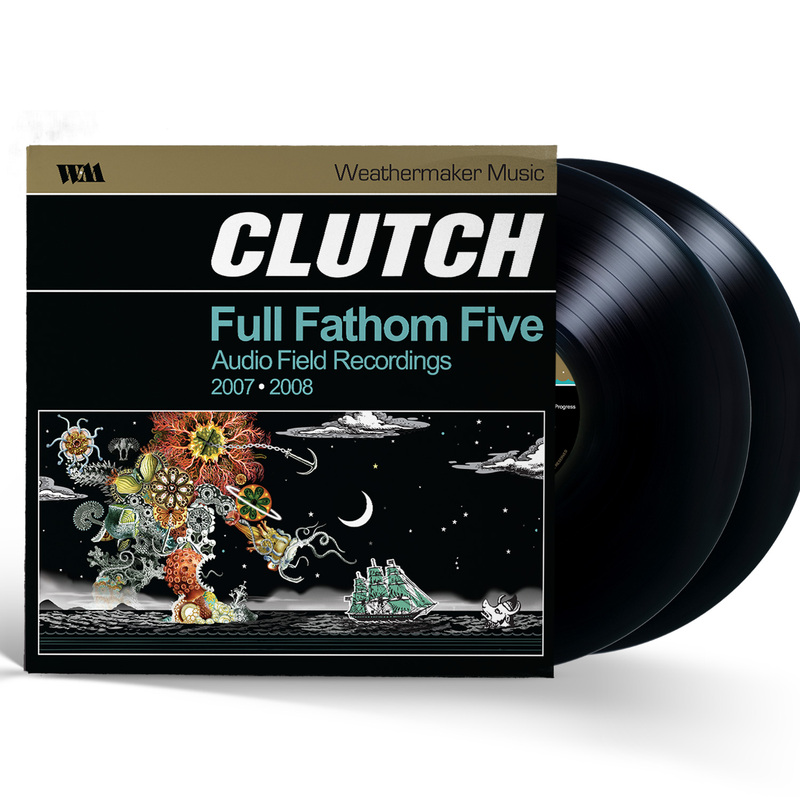 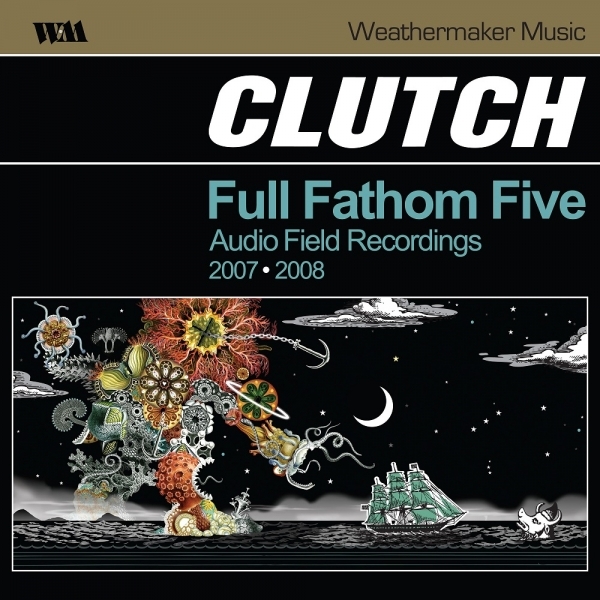 Home » Music & Video » Vinyl » 2x12"
Full Fathom Five was Clutch’s first ever release on it’s their own label, Weathermaker Music. 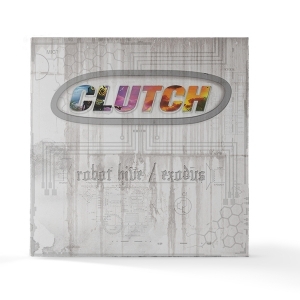 Released in 2008, it was originally presented on CD (Audio Field Recordings) and DVD (Video Field Recordings). 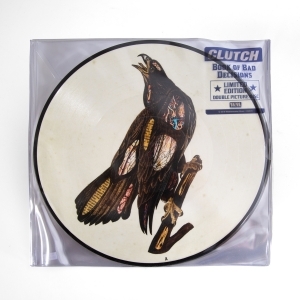 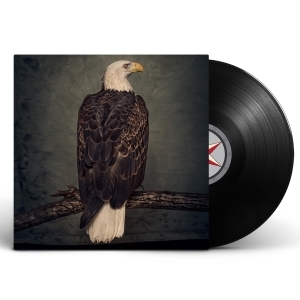 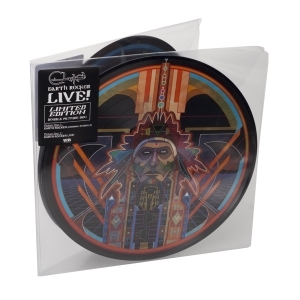 Now it is being released in a double vinyl gatefold format that includes unreleased bonus tracks from the same live shows that previously did not make the original release the first time around.